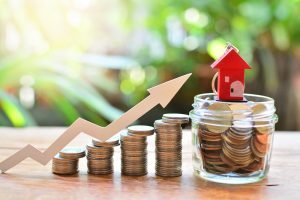 September 2018 - Perry Hood Properties, Inc.
Home equity refers to how much of your home’s value you actually own, as opposed to how much the bank owns. Building more home equity is one of the best ways to grow your personal wealth and remain financially stable. You’ll naturally increase your home equity just by making your monthly mortgage payments, but there are a few ways to speed up the process. Homes that are built in desirable areas will inherently appreciate in value over time, but if you really want to increase value, a renovation project is a great idea. Redoing the bathroom or kitchen can add a ton of extra value to your home, and the best part is that you own all that newly created equity. When done correctly, spending $5,000 on a renovation project can add $10,000 in value over time. This might sound obvious, but the bigger down payment you make, the more equity you’ll have. Saving up for a bigger down payment will also keep your mortgage payments to a lower and more manageable level, so do your best to save up! Instead of making payments once a month, make them every two weeks. This will add up to 13 payments a year, which can pay off a 30-year note five to six years faster. It’s best to talk this idea over with your lender first so they know what you’re doing. Next time you get an expected bonus or cash gift, put it toward your mortgage. It’s not a super exciting option, but it will help you build your home equity. Below are a few examples of when home equity loans can be a good idea. One of the best uses of a home equity loan is to pay for projects that add value to your home. 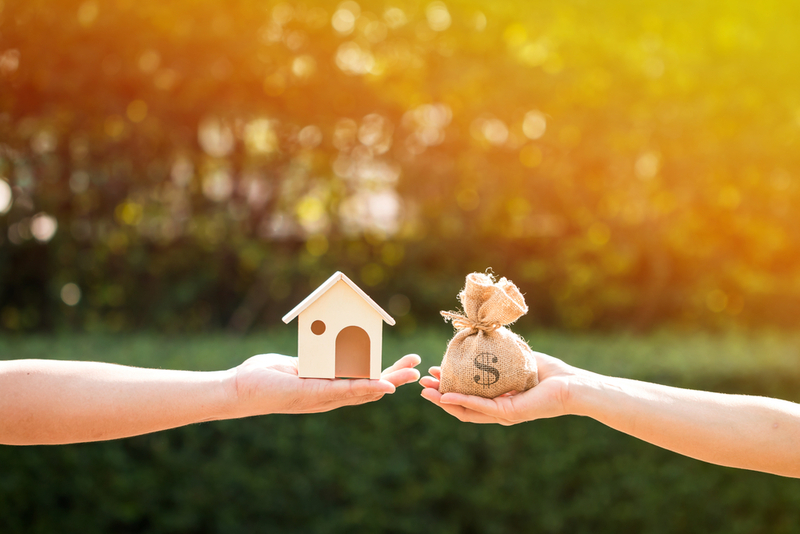 While there is still risk anytime you borrow money, getting a $5,000 loan to add $10,000 of value to your home is a pretty safe bet. Just make sure you can afford the payment plan. If you owe money to multiple lenders, using a home equity loan to pay off all your small debts and consolidate everything into one larger debt can actually save you some money on interest. However, it does defeat the point of consolidation if you go rack more debt on your freshly paid off lines of credit. Now let’s look at an example of when it’s not a good idea to use a home equity loan. Boats, cars, RVs, and other fun toys are not a good use of a home equity loan. Using the money for none essential items that will depreciate in value is a good way to lose a lot of money. Keep in mind the bank is only giving you this money because you’re willing to potentially give up some of the value of your home. So using home equity to buy a boat is like trading an asset that will appreciate in value for one that will depreciate.